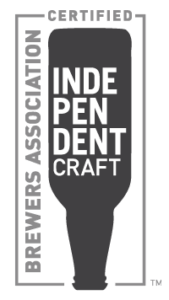 What better way to spend a Sunday afternoon than lounging in our beautiful backyard with a pint and some acoustic tunes from one of the area’s most accomplished musicians, Shayar! When Shayar was 19, the famous Jamaican producer Jack Ruby introduced him to Reggae Superstar and Grammy-winner Burning Spear. 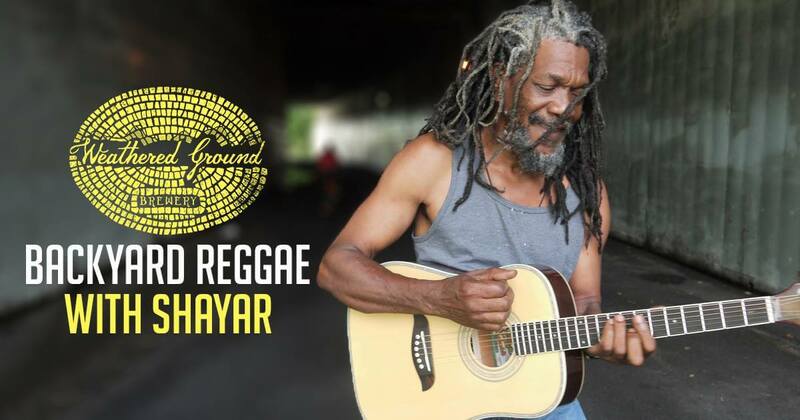 Over ensuing decades, Shayar has played guitar for Burning Spear on international tours and has also toured with Anthony B, the Itals and other musicians. When not on tour, Shayar focused on his own original music. In 1984, he moved to Brooklyn, NY and formed Crucial Force. In 1998, Shayar moved to the mountains of Beckley, WV – where the natural beauty is akin to that of Jamaica – and continued with a new iteration of the band, Krooshal Force. Shayar has recorded five albums. Spiritual Warrior, released in 2006, receives radio play in Europe, and is popular with fans on the band’s local circuit. Get Up and Try was released in October 2009.